Leader funding for a tailored-made piece of technology that improves the effectiveness of an agricultural enterprise's wood chip manufacturing operations. Many EU farmers have welcomed the diversification opportunities provided by woodland crops, particularly as a source of income from bioenergy fuel. One such example can be seen in Ireland County’s Meath where Leader support from the Meath Partnership LAG has been used by an agricultural business to increase the effectiveness of its wood chip manufacturing operations.Run by two farming brothers, this Timberpro company processes around 900 000 tonnes of raw wood each year into wood fuel chips. The brothers wanted to explore new options for strengthening their business. Higher productivity and improved product quality were considered possible from installing precision-built pre-drying equipment, which would extract moisture from the raw wood material before it was processed into dry wood chips. The company wanted to use renewable energy as source of heat for their drier. No equipment of this kind was available in Ireland and so a dedicated drying facility needed to be commissioned. Technical specifications for the drying facility centred on building large boiler units which could produce enough heat to dry 20 000 tonnes of wood chip. 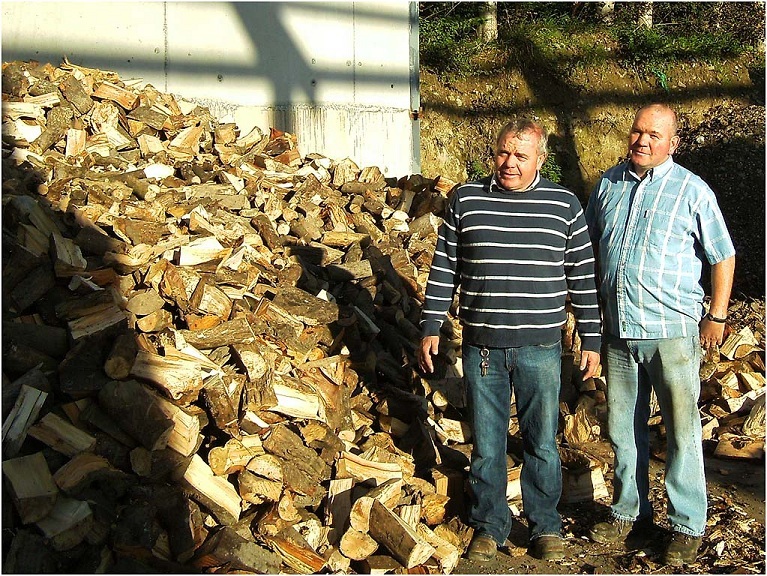 Design, construction and installation costs for this innovative piece of wood processing equipment were part-funded by the LAG which provided €150 000 of EAFRD towards the project’s total cost of €319 325. Now operational, Timberpro’s boilers are fuelled by low grade, small sized wood particles which aid burning efficiently and produce large amounts of heat. 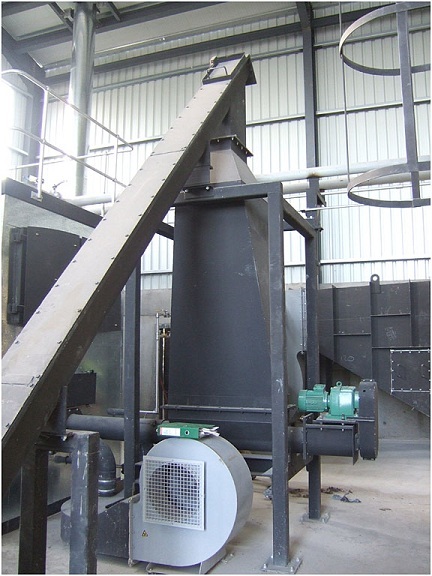 A fan assisted motor drives dry hot air through the wood chips to reduce water content prior to the dry chip process. Further developments from the EAFRD project are also in the pipeline. These include using excess heat from the wood chip dryers to fuel a Combined Heat and Power plant that could be linked into to Ireland’s national grid. By using the Leader funds to co-finance national rural development funds and the Timberpro’s own private investments in this project, the LAG are looking to the future and have their sights set on establishing County Meath as a centre of excellence for all aspects of wood chip and pellet production.